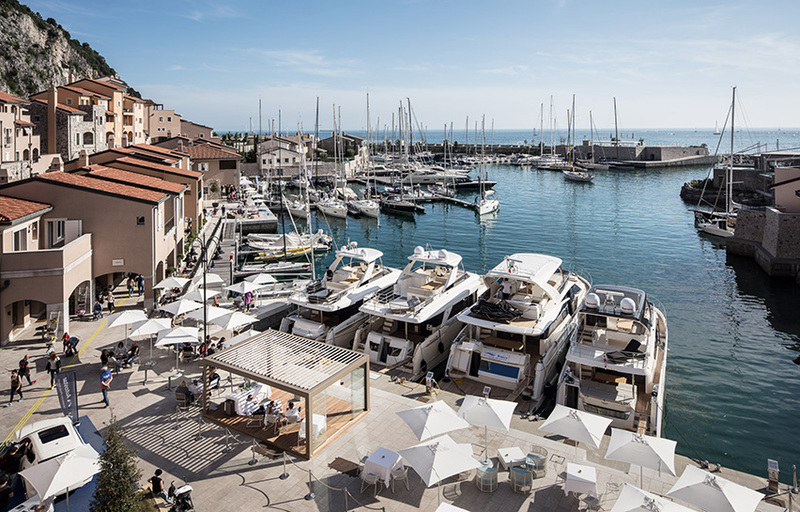 Portopiccolo is a fascinating residential complex on the coast of Trieste, inspired to a real fishing village. A perfect place for Design Zone, the event dedicated to indoor and outdoor furniture solutions. 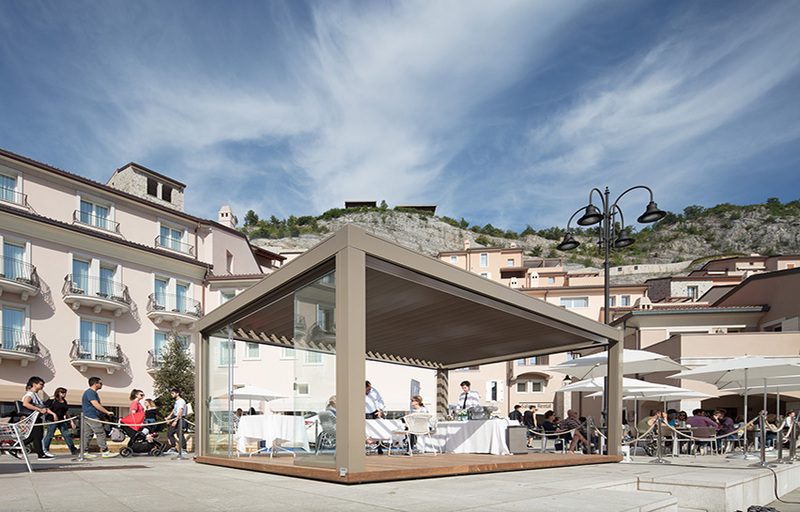 Pratic once more is protagonist with a jewel of design and pure aesthetic: the bioclimatic pergola Opera. With its solid structure but light shape, conceived to be enjoyed in every weather condition, Opera will host conferences dedicated to contemporary design. 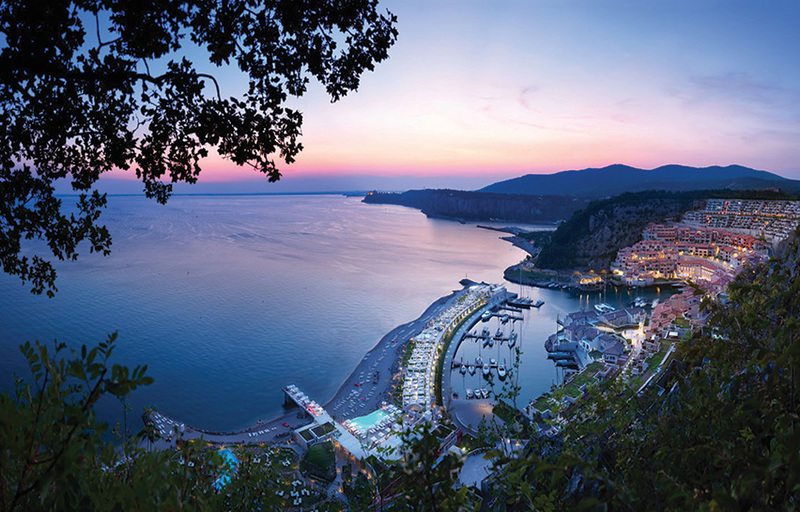 A wonderful setting combining nature and culture where Opera aluminium blades, by rotating up to 140 degrees, transform the sea breeze in an extraordinary comfort for the guests.